Will Mahesh Bhatt resurrect Aditya Roy Kapur's career? Home Filmy News Bollywood Will Mahesh Bhatt resurrect Aditya Roy Kapur’s career? 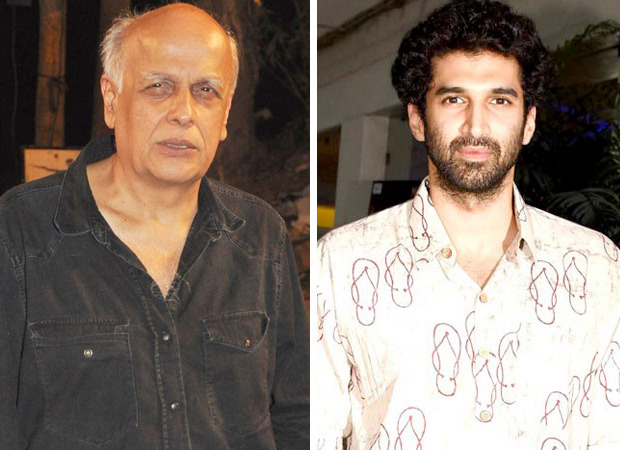 Will Mahesh Bhatt resurrect Aditya Roy Kapur’s career? Mahesh Bhatt‘s Sadak 2 will be a litmus test for several careers. Not only is Mahesh Bhatt making a comeback to direction after 19 years, his daughter, Pooja Bhatt returns to acting after a huge hiatus. Would Sadak 2 resurrect these careers? As for Sanjay Dutt, he has not had a success since his return from incarceration. But the career that needs the optimum push right now is that of Aditya Roy Kapur. After a spectacular impact in Aashiqui 2, Aditya’s career has gone downhill at a rapid pace. Apparently, there was a debate among the Bhatt’s whether to cast Ranbir Kapoor alongside Alia Bhatt as the second pair in Sadak 2.